On the debut episode of Food Without Borders, host Sari Kamin sat down with chef and cookbook author, Aliya LeeKong. 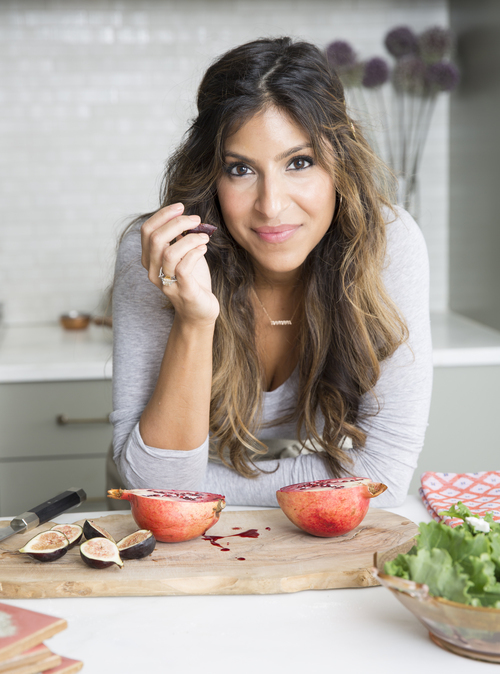 Aliya is the author of “Exotic Table: Flavors, Inspiration, and Recipes from Around the World–to Your Kitchen.” She grew up in a Tanzanian and Indo-Pakistani household and has traveled the globe, learning about people from different backgrounds by tasting their food and cooking in their homes. Immigrant cuisine has always inspired Aliya’s recipes, but since Trump’s election, she has made it her mission to think about food as resistance. Through her #bannedfood series, Aliya is able to show solidarity for the people living in the countries targeted by Trump’s executive order and educate others though food.